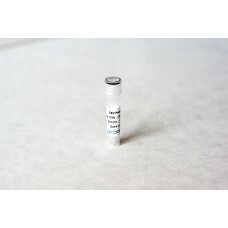 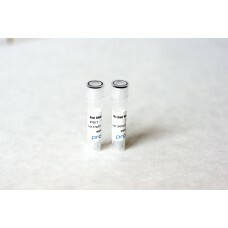 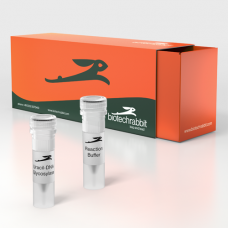 Type RecombinantSource E. coliBst DNA Polymerase, Large Fragment is moderately thermostable enzyme f.. 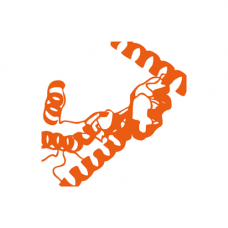 Type RecombinantSource E. coliEndonuclease (Benzonase or Supernuclease) is nonspecific endonuclease ..
Proteinase K, lyophilized (RT)Proteinase K, soluble (Dry ice)Dopravné a balnéTransportní podmínky&n..
2 KUType RecombinantSource E. coliTaq Ligase is thermostable DNA ligase from the thermophilic bacter.. 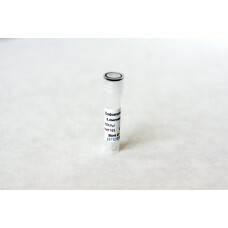 Type RecombinantSource E. coliTick-Taq DNA Polymerase is a genetically modified version of Taq DNA p.. 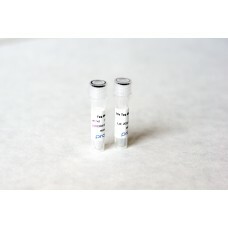 Type RecombinantSource E. coliThis recombinant TEV protease is genetically improved 28 kDa version o..